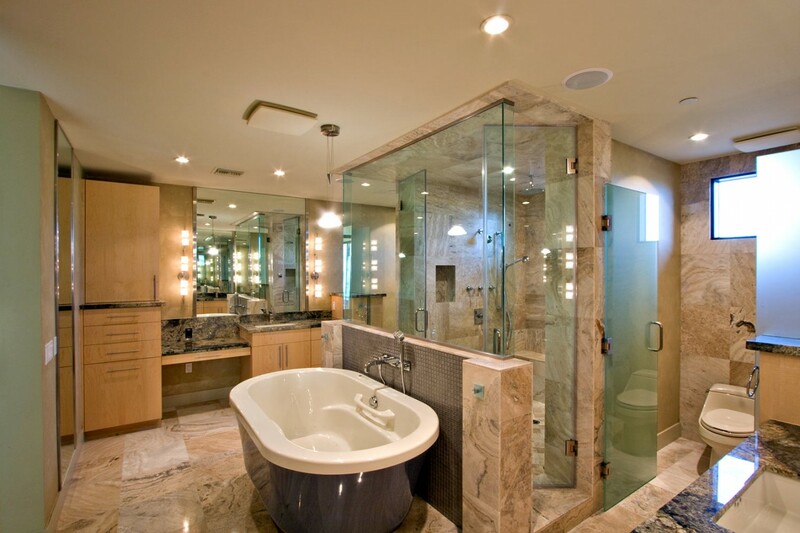 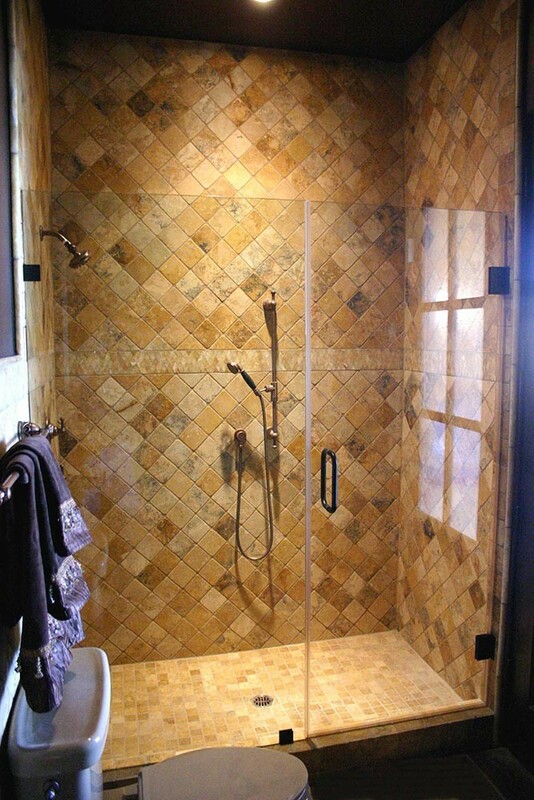 Glass Shower Doors & Enclosures | Roadrunner Glass Co.
Transform your bathroom into a beautiful, intimate sanctuary. 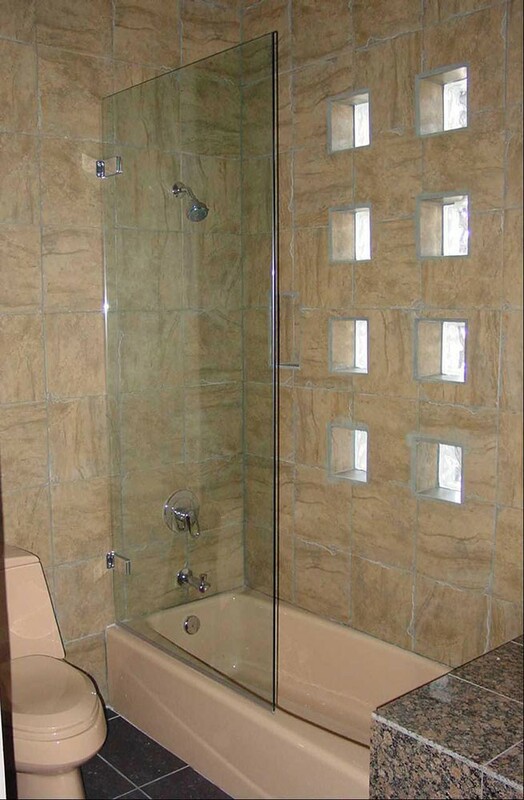 If you're planning the construction of a new home, or looking to remodel your bathroom, we can assist you with the glass design, fabrication and installation. 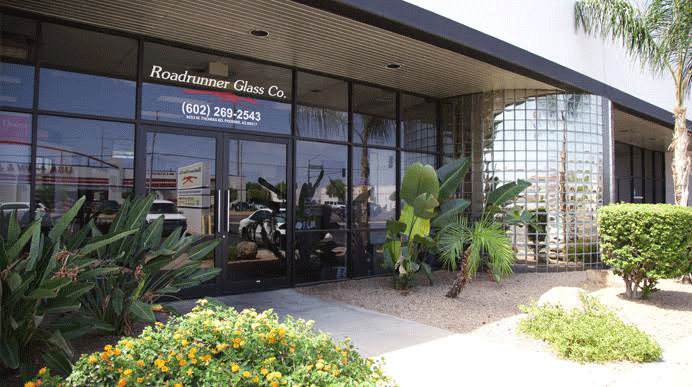 Our talented glaziers offer over four decades of expertise, creativity and an exceptional dedication to quality that your project requires. 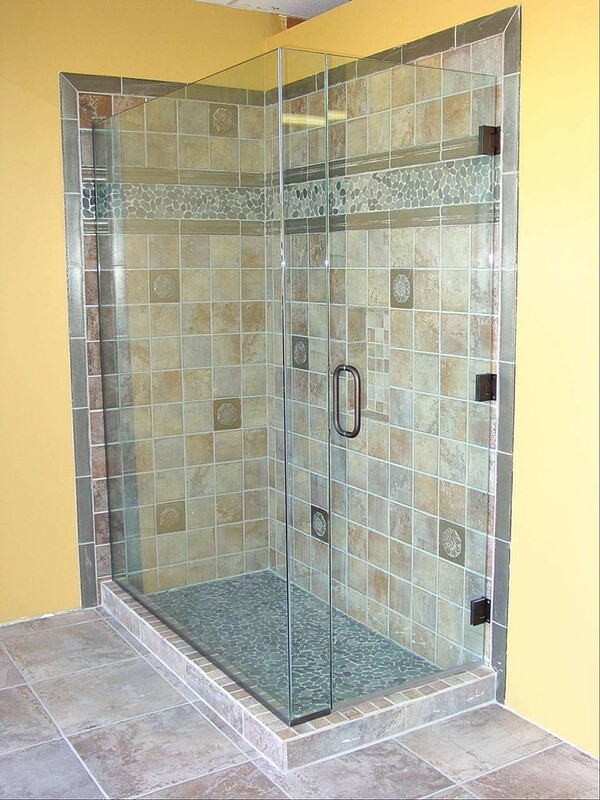 From standard production shower doors to all-glass frameless shower enclosures, we approach every project with guaranteed superior craftsmanship and precision. 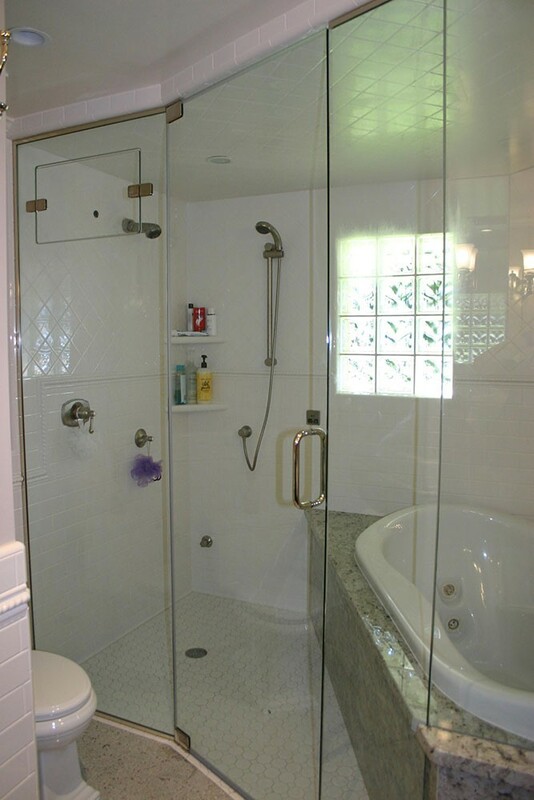 We use only the finest hardware and glass products to ensure that your shower doors, shower enclosures, windows and mirrors are built to last, and that your bathroom reflects your original design or vision. 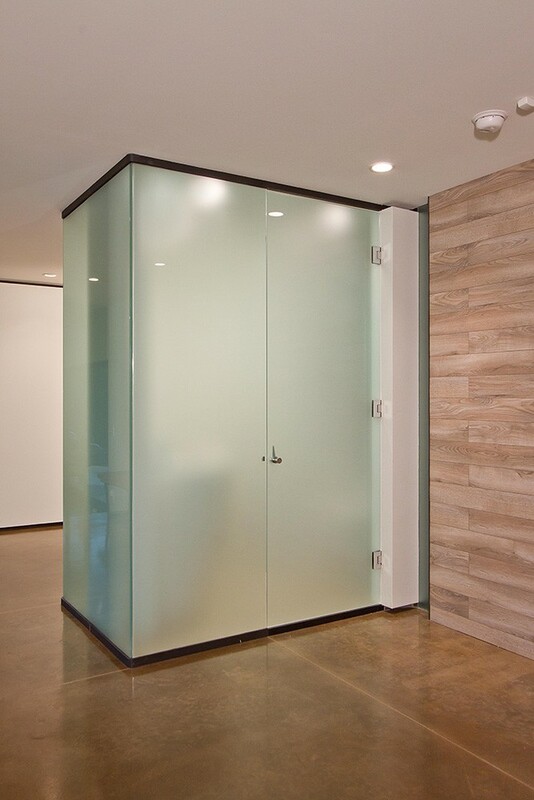 Heavy glass ¼", ⅜" or ½"